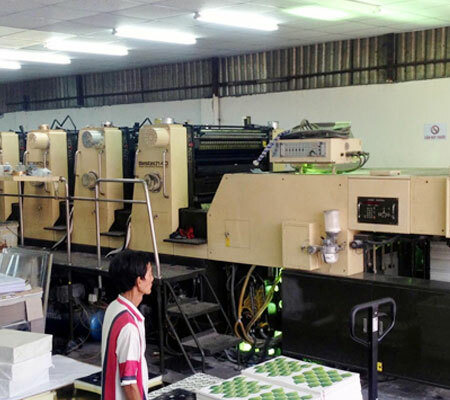 Manufacturing industry carton in recent years has made great progress opens up new opportunities for businesses in the sector. Accordingly, the development goals by 2020, the industry carton has set new targets on the speed of reforms and the quality of finished products to meet the needs of our customers and foreign. Rated as one of the industry have great development potential in the future, in recent times, is beyond the scope of applications in packaging and storage of goods, people seem more focused to product specifications, quality criteria and design the cartons to provide more positive effects for the communications sector. - Many models and specifications, suitable for many different kinds of products client. 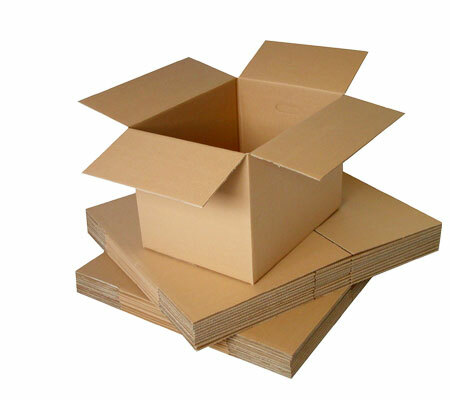 The cardboard packaging used by the environmental organization encourages, in addition to saving natural resources as raw material production, the cartons after use can easily be recycled, saving and spending charges for electricity, fuel and handling costs. 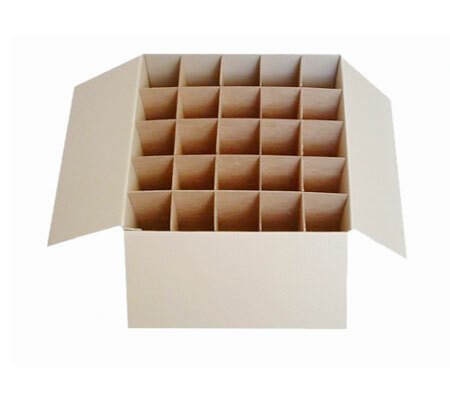 Besides, carton packaging products also play an important role in the marketing strategy of the business. In addition to the elements of design, cartons can present a clear way the information that now want to publish as well as messages about products that the company wants to recommend to clients. Therefore, businesses in almost all sectors are considered as one carton packaging products deliver optimum performance in the preservation, storage, freight and above all that it brings efficiency Back in the media campaign. One of the first factors that businesses produce cartons to note that the production capacity, improve the process of investment products as well as fish production systems to improve quality modern products , save costs, reduce product cost. 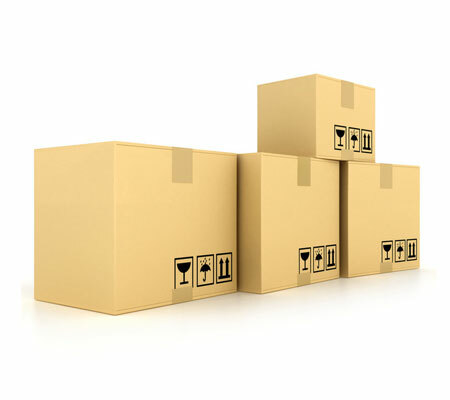 Next is aware of the standards in the carton packaging industry that the quality organization provisions. That might be the requirements for input materials, the concentration of chemicals, the requirements on handling post-production waste. Good performance requirements that will help the cartons of you created sympathy for consumers and easier access to potential customers.